Miami's newest, most stunning and avant-garde expression of elite urban living. 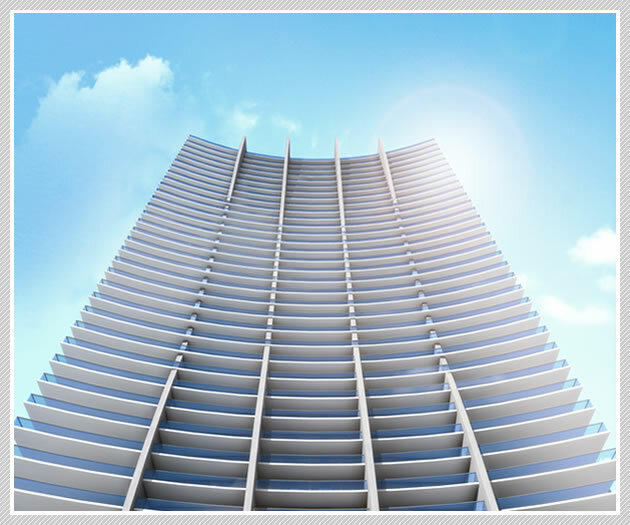 1010 Brickell is a development site in the heart of Miami’s Brickell Avenue district. Brickell Avenue is known as Miami’s financial district and is the location of world class luxury residential, retail, and office properties. The planned luxury residential community including retail and parking is only one block from Mary Brickell Village and the Miami Avenue entertainment district, and two blocks from Brickell CitiCentre. It also is conveniently located next to a Miami Metromover station, providing easy access to the rest of the Brickell area and downtown Miami including the American Airlines Arena, home of the Miami Heat. Daily refreshments microwave, Nespresso machine, ice maker, bar, wine system to chill/preserve/pour your choice of wine, 2 refrigerators, Reidel wine glasses, Apilco plates/mugs/saucers, Laguiole cutlery, etc.